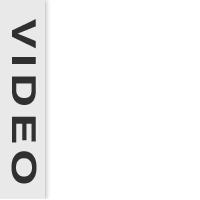 Never burn food again! 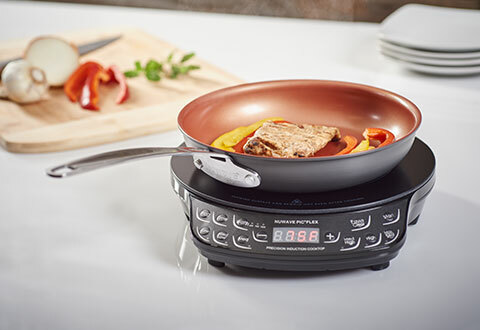 The NuWave Portable Induction Cooktop offers precise temperature control and a full range of advanced features so you can boil, simmer, deep fry, stir fry, sauté, steam, sear and barbecue like a pro. Plus, it works without heat or flames, so it stays cool to the touch. 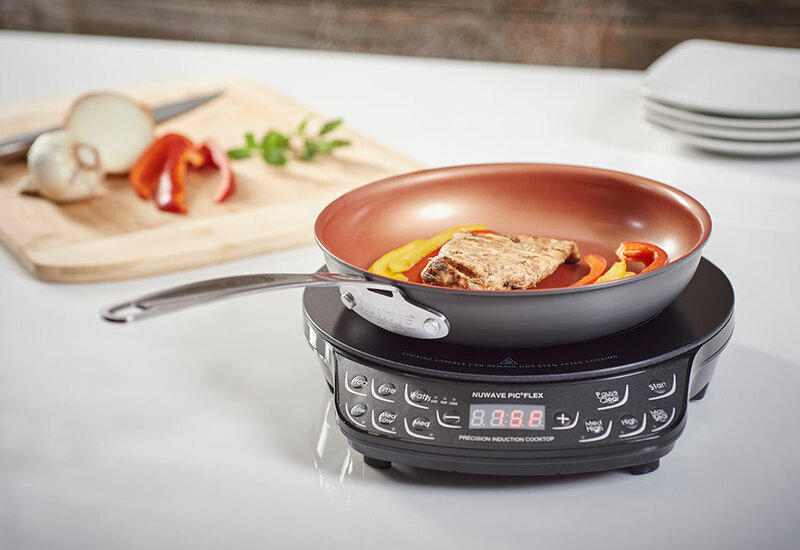 Features adjustable temperature control (100°F -500°F in 10-degree increments), state-of-the art programming technology, 9” (diameter) cooking surface, auto shutoff and a delay function that initiates cooking when it's most convenient for you. 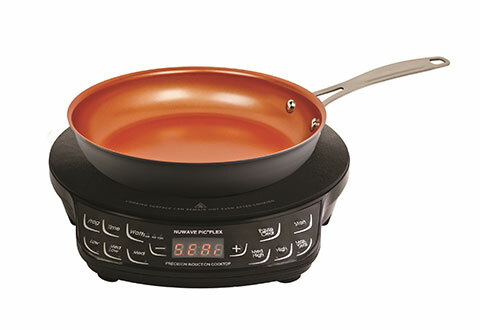 Includes cooking guide, instructional DVD and a 9” hard anodized Duralon™ Healthy Ceramic non-stick pan for healthy cooking without fats or oil. 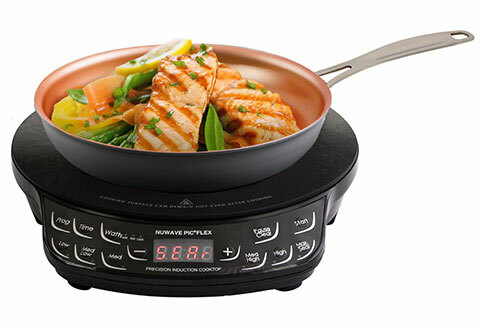 The NuWave Portable Induction Cooktop offers precise temperature controls plus a suite of advanced features to help you cook like a pro.